The Google Assistant is available in smartphones, smartspeakers, and, now personal headphones. Bose has announced that its QuietComfort 35 II (QC35) headphones will be the first consumer-grade headphones to feature the Google Assistant. The QC35 II wireless headphones are available today and cost $449.99 CAD. Listeners can access the Google Assistant by pressing and holding the headphones’ action button on the left earcup. Doing so calls up Google’s virtual assistant much like on a smartphone. The Google Assitant-powered QC35 II headphones are otherwise almost identical to the regular QC35 IIs. 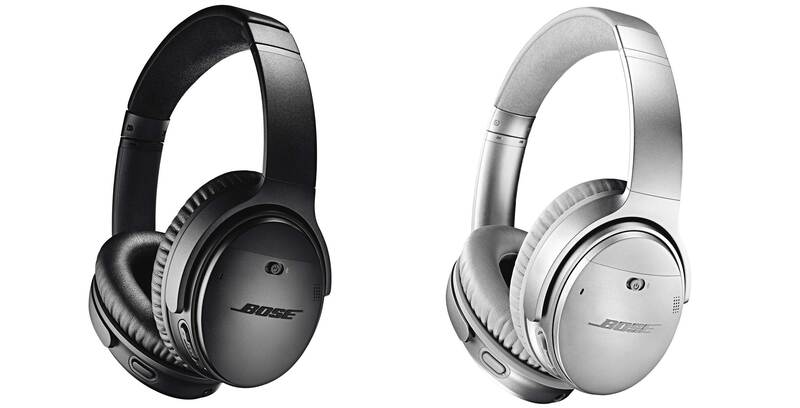 Both pairs come with Bose’s noise cancellation, “audio performance” and up-to 20 hours of battery life. The headphones come in black and silver, and are available in Bose retail stores, Bose.ca, and authorized Bose retailers.